On a day (and a half) with more than one million deals worldwide offered exclusively to Prime members, sales this Prime Day surpassed Cyber Monday, Black Friday, and the previous Prime Day, when comparing 36-hour periods, making this once again the biggest shopping event in Amazon history. 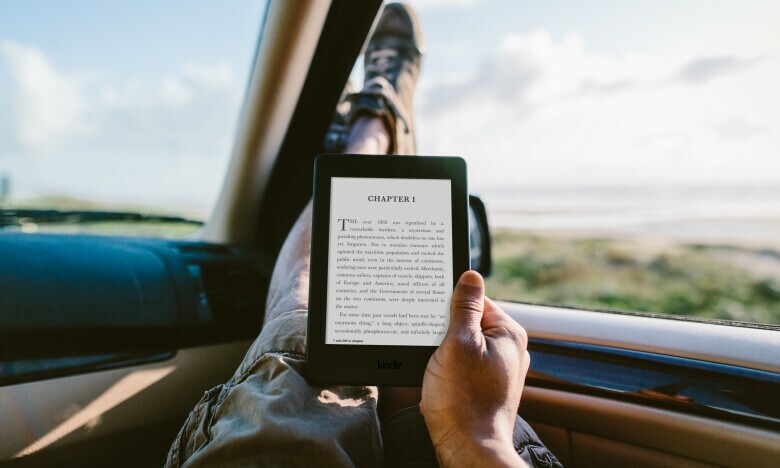 Read on to find out about top sellers around the world, and more. 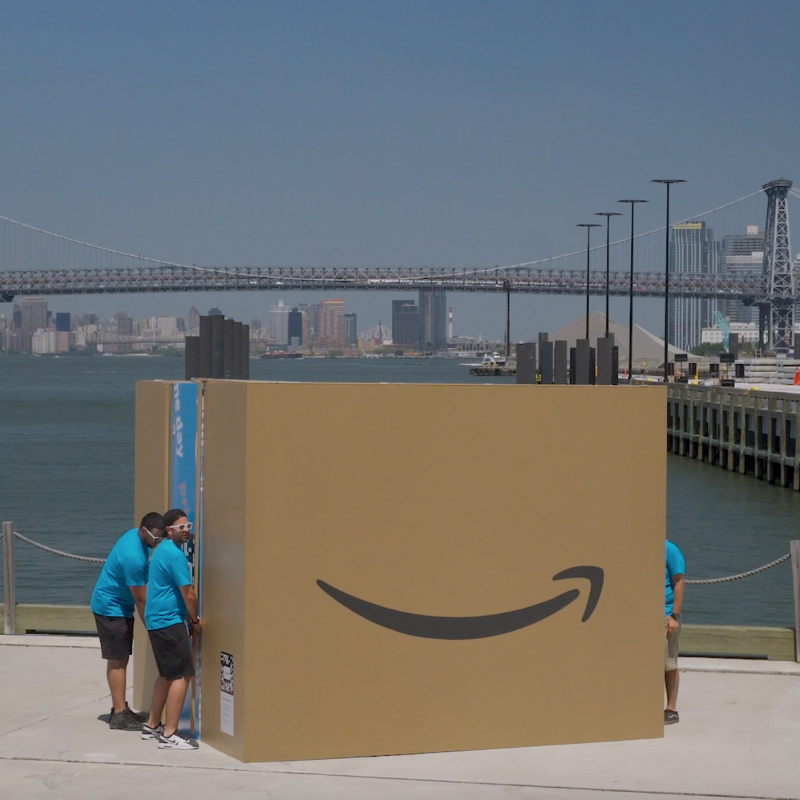 For a peek behind the scenes of Prime Day 2018, visit our live blog, which covered all things Prime Day as we chased the sun, from before the opening in Australia, around the world and through the close in North America. 17 countries participated in Prime Day, with customers in Australia, Japan, SIngapore, China, India, Belgium, Netherlands, Luxembourg, Germany, Austria, France, Italy, Spain, The U.S., U.K., Canada, and Mexico shopping on Prime Day. 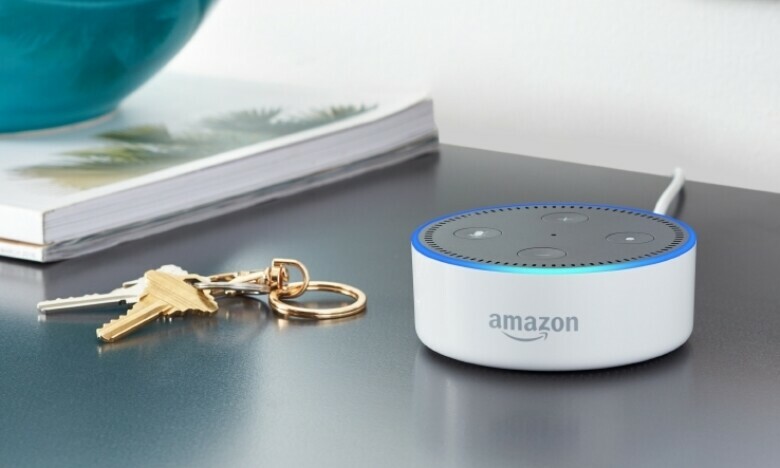 Customers purchased millions of Fire TV devices on Amazon globally during Prime Day, which was also the biggest event ever for Echo devices with screens, Echo Show and Echo Spot. Small and medium-sized businesses selling on Amazon far exceeded $1 billion in sales this Prime Day. Customers purchased more than five million items in each of the following categories: Toys, Beauty products, PCs, and computer accessories, Apparel and Kitchen products. For the first time, U.S. Prime members celebrated Prime Day with a week of savings at Whole Foods Market. 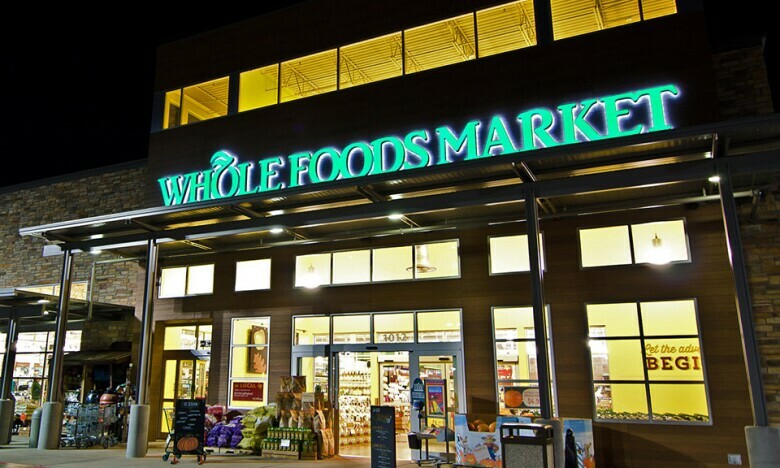 Members saved millions of dollars at Whole Foods Market with Prime Day deals, the best-selling deal was organic strawberries. 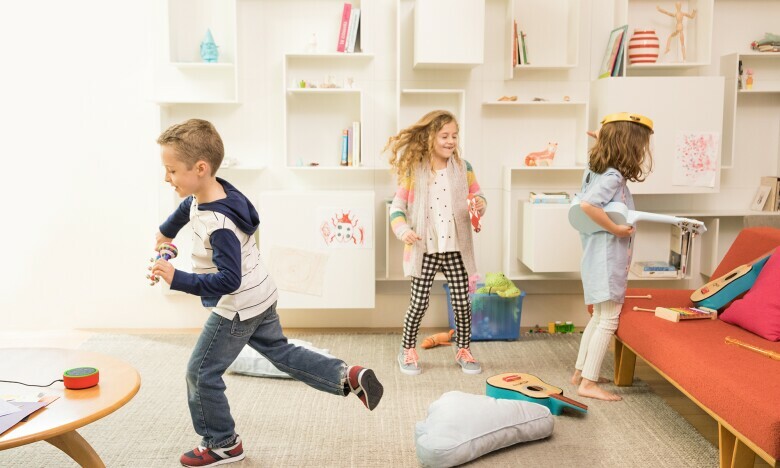 Prime Day was the best event ever for Amazon devices for kids, including Echo Dot Kids Edition, Fire 7 Kids Edition tablet, and Fire HD 8 Kids Edition tablet.